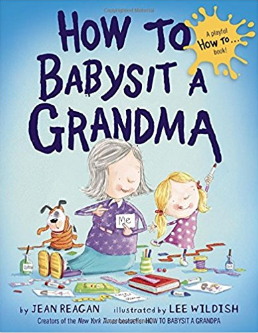 Grandmas have a special bond with every family member. 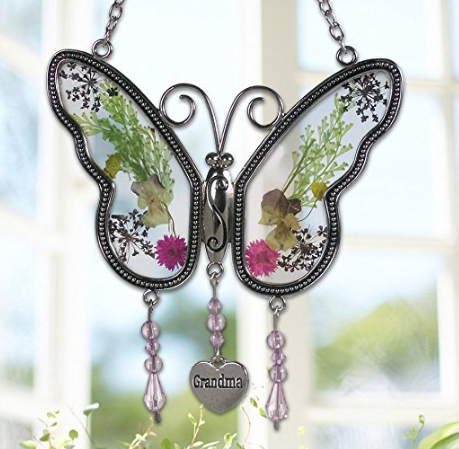 From personalized to handmade and everything in between, getting a gift for your grandmother can remind her every day how much she means to you. 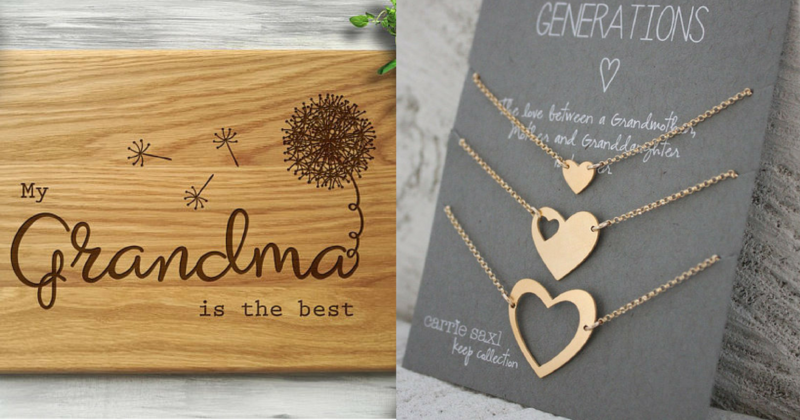 Here are 15 Thoughtful Gift Ideas for Grandma. 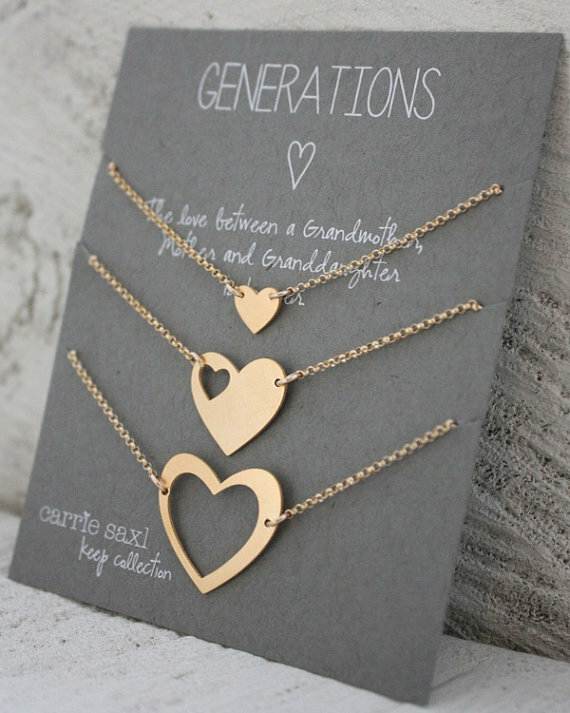 A generations necklace to bond all the females in the family. 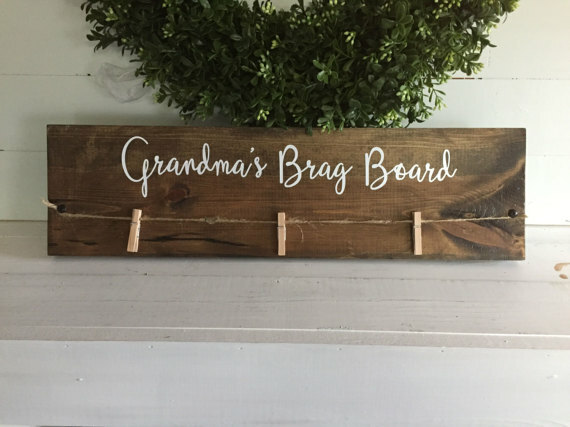 This brag board sign to hang up all of the grandchildren’s photos and artwork. 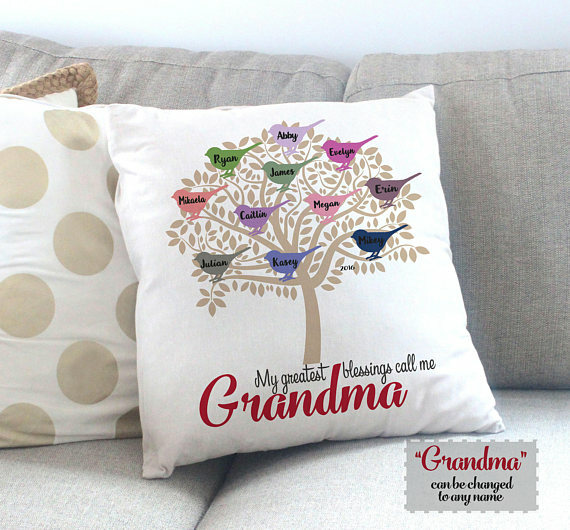 A personalized family tree throw pillow for her home decor is a great personalized gift. 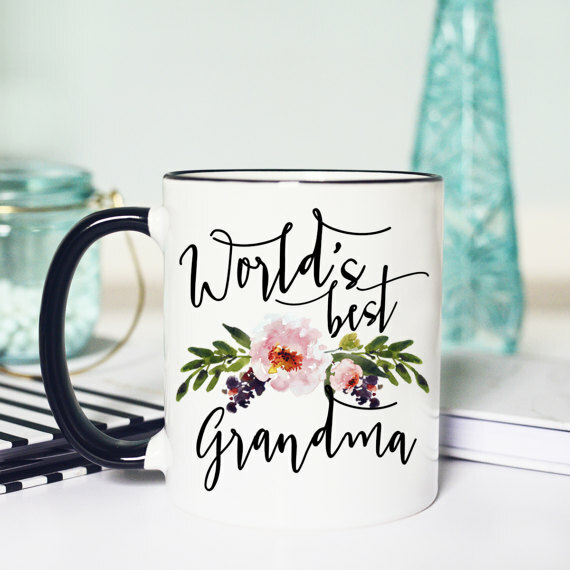 For grandma to drink her coffee or tea, a beautiful mug would make a great gift. 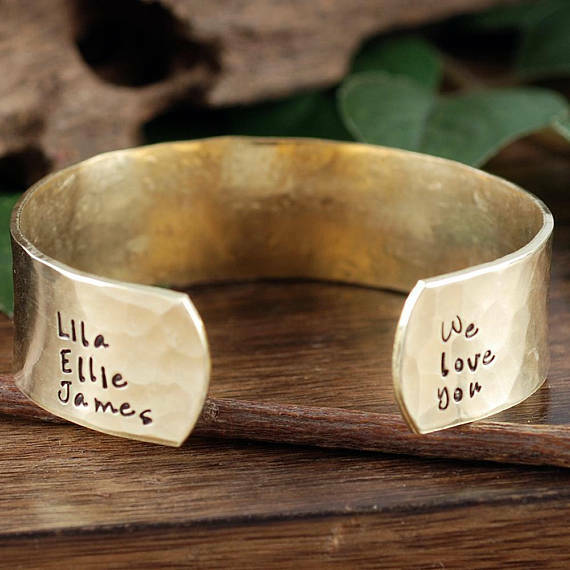 A personalized bracelet with her grandkids names would make a great accessory. 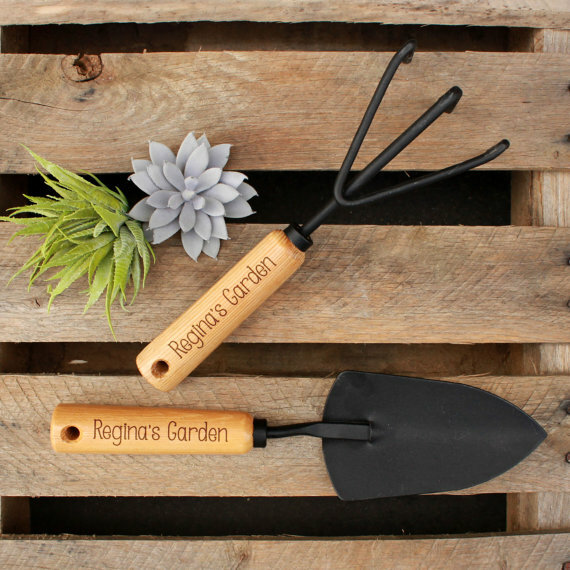 For the grandma that likes to garden, these personalized gardening tools would be perfect. 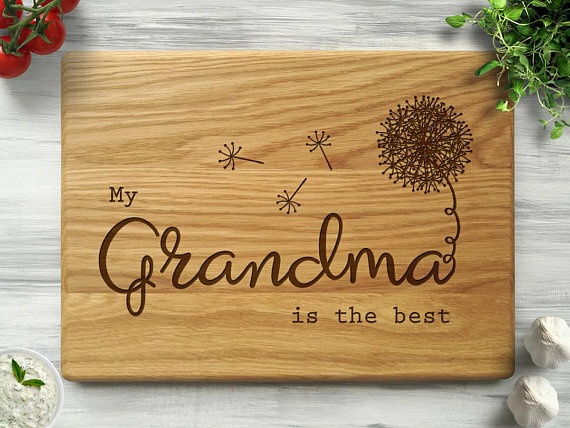 When grandma makes the meal, remind how much you care with a custom engraved cutting board. 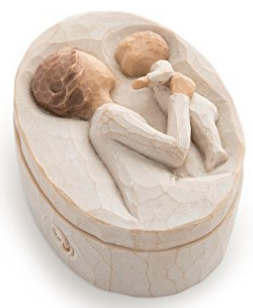 This Willow Tree Grandmother Keepsake Box can hold rinks or other small treasures. 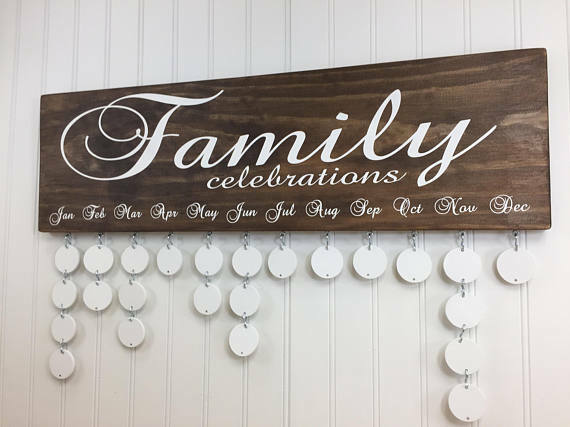 This birthday calendar wall hanging makes sure grandma knows which birthdays are coming up. 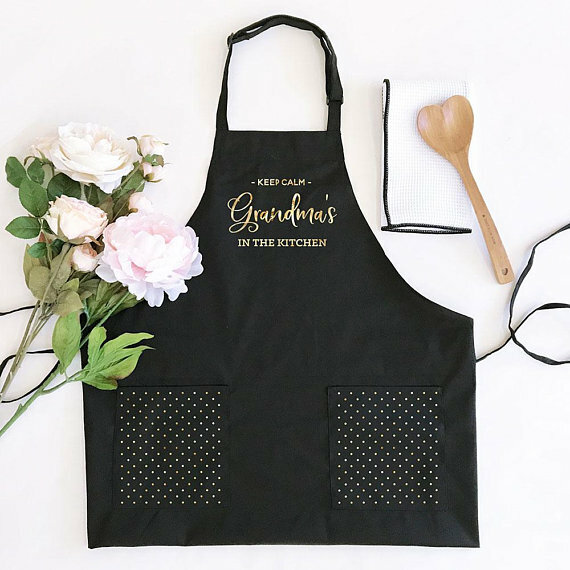 A personalized apron would look great on the grandmas who love to cook. For grandma’s a wine, a cordless wine opener makes things a little easier. 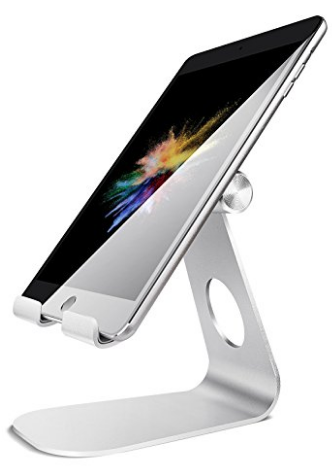 This tablet holder would be great for grandma who want to read or watch videos. For the grandmothers who have everything, get her a year of Amazon Prime to bring convenience straight to her door.